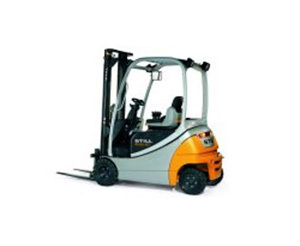 High performance electric forklift trucks from STILL are simply the best. 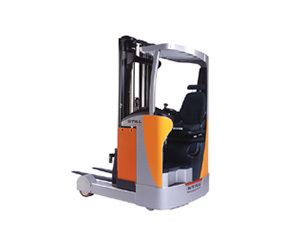 1000kgs to 8000kgs capacities. Three and four wheel versions available. The RX Hybrid range of IC machines have taken the world by storm. 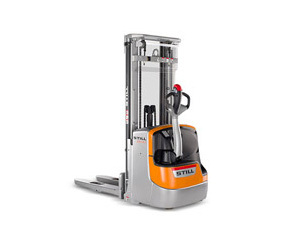 Up to 8000kgs capacity, with the lowest fuel use of any fork lift truck. 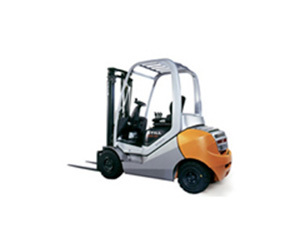 Reach trucks 1200kgs to 3200kgs and up to 12m. 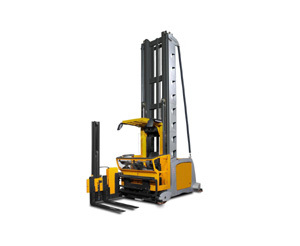 The FMX Reach truck is a High Volume machine designed for busy warehousing operations. Bespoke VNA machines with man-up or man-down options up to a height of 14m. 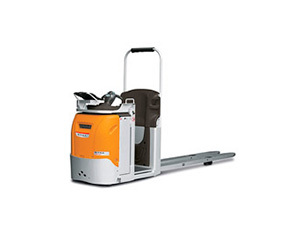 Practical and convenient: the low lift pallet trucks, including the entry level £169 hand pallet truck. STILL order pickers are trucks for low level order picking – whatever the application. 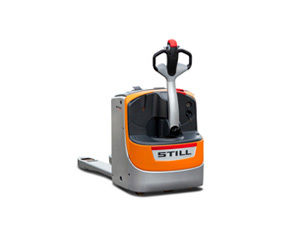 The fast, powerful and versatile electric platform trucks and tractors from STILL. 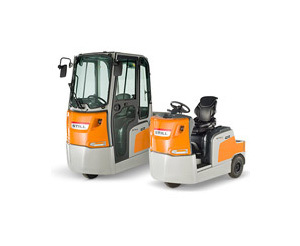 6000kgs or 25000kgs capacity.